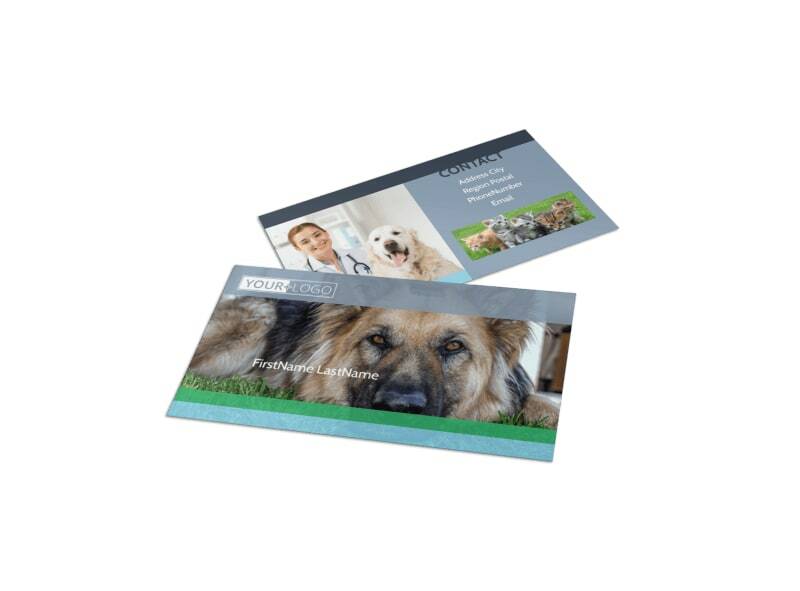 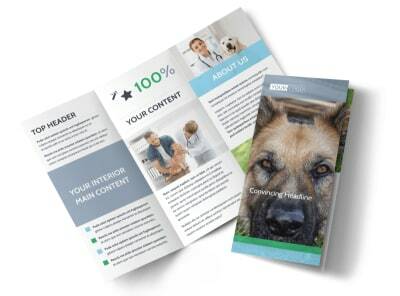 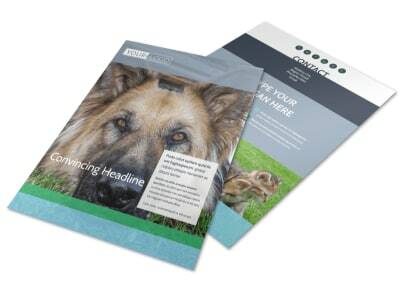 Customize our Animal Charities Business Card Template and more! 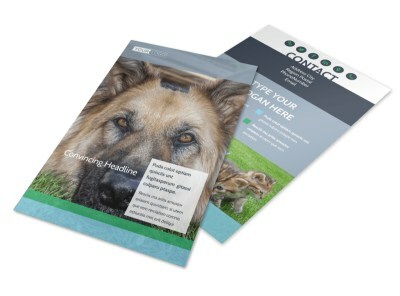 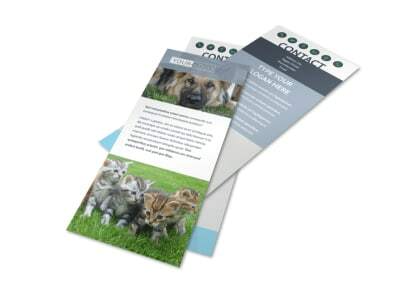 Remind animal lovers to do what's right with animal charities business cards created using our easy-to-navigate template. 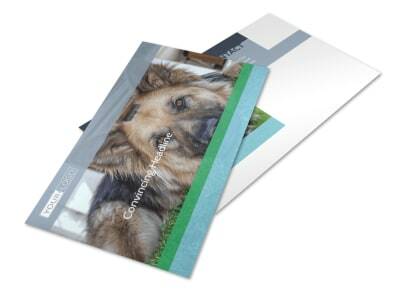 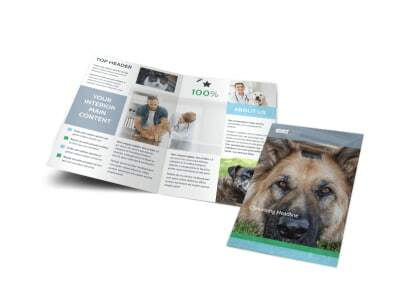 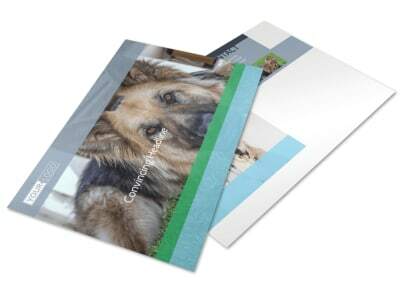 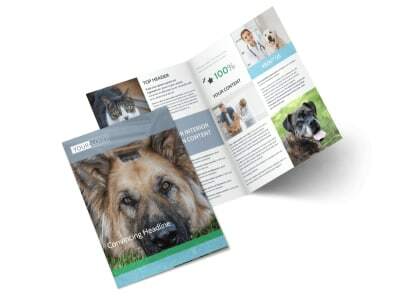 Choose a photo of an adorable dog or cat for the front of the card, add your organization's custom logo, change the card's border colors, and add your charity's contact info to make it easy for compassionate people to reach out and contribute in any way they can.